Despite the decline in the discovery of new chemical entities for pharmaceutical use, there is a significant proliferation of patents on products and processes that cover minor, often trivial innovations. Some patents protect, through a single broadly defined claim, millions of untested compounds. Others create monopolies for new uses of known products. One of the factors explaining such proliferation is the latitude with which some patents offices and national courts apply the patentability requirements. Thus, legal fictions weaken the novelty standards; technical developments that are obvious for a person skilled in the chemical or pharmaceutical fields are deemed “inventive”. The implications of this trend for public health are significant, since in many cases such patents are aggressively sued to delay or block generic competition that brings prices of medicines down. 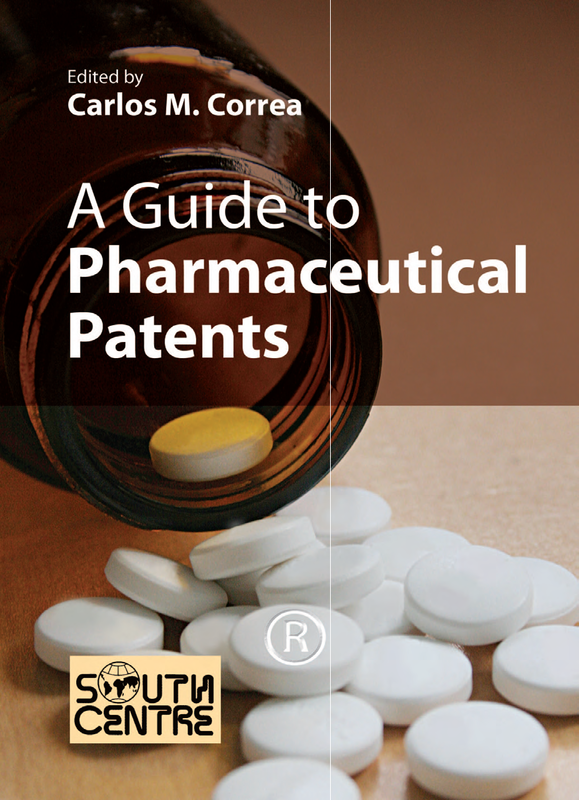 This book examines in detail the purpose and characteristics of the patentability standards and analyses typical claims in pharmaceutical patents. It provides recommendations on ways of implementing such standards in a manner that avoids the grant of patent right on developments which are genuine innovations or which are not properly described. Carlos M. Correa is Special Adviser on Trade and Intellectual Property at the South Centre, Geneva.